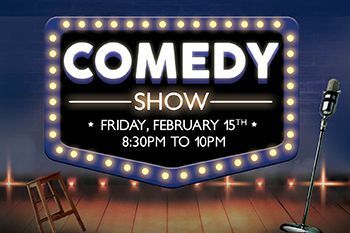 Enjoy a good laugh at the Comedy Show on Friday, February 15th from 8:30pm tp 10pm! 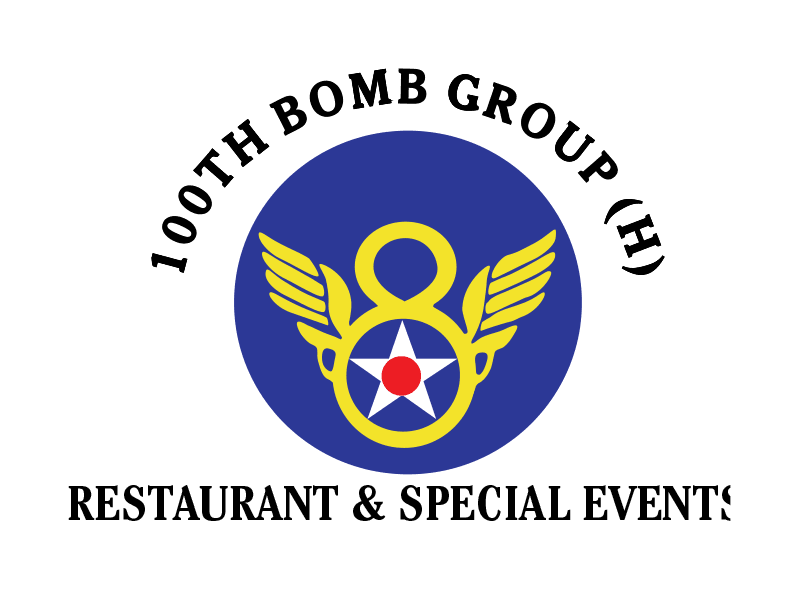 OR Dine with us on Thursday, Valentine's Day (2/14) or Friday (2/15) and get your ticket for only $10 per person with the purchase of an entree. * Ticket price does not include Eventbrite service charge and gratuity.